I got Lies Beneath too! SO excited to read it. The Calling...you have to tell me how it is! Great haul. Really looking forward to your reviews! Ahhhhh Lies Beneath!!! I am super excited to read that. Anna is amazing and it sounds AWESOME. I have The Gathering (plus first two books in the Darkest Powers trilogy) but have yet to read any of them *ducks head in shame* I REALLY must catch up, especially since it's one of your favourite series! Awesome books, hope you enjoy!! 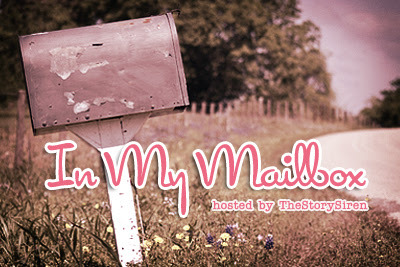 My IMM goes up tomorrow, so be sure to stop by then! Yay! Lies Beneath *happy dance* It looks so awesome. Can't wait to start reading itttt. Awesome IMM, I hope you enjoy! I'm excited about Lies Beneath. Sounds great. I'm excited about Lies Beneath. It sounds great. Oooh.. you have the Nightmare Garden. Haven't read Iron Thorn yet so I'm gonna have to start with that before I get the chance to read this. Enjoy! Great books this week! I really need to read Kelley Armstrong's books! They look amazing!! I've seen Lies Beneath a lot today! Enjoy! I also got Lies Beneath! Super excited since there's a merman!!! I can't wait to read Lies Beneath! Waiting for my ARC… I've yet to read Kelley's series but I'm so looking forward to it! They look fantastic :) I didn't like Crave that much unfortunately but I hope you enjoy! I'm so excited to read The Calling & Lies Beneath! :) Enjoy your new reads. I received LIES BENEATH as well! So excited!! Enjoy your books! 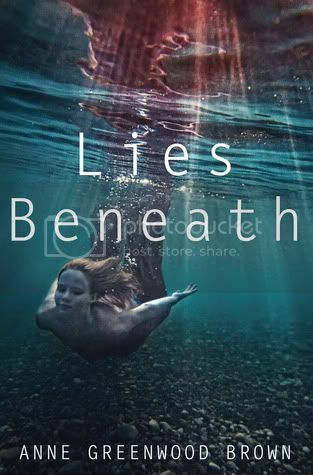 Lies Beneath has a wonderful cover and looking forward to that one. 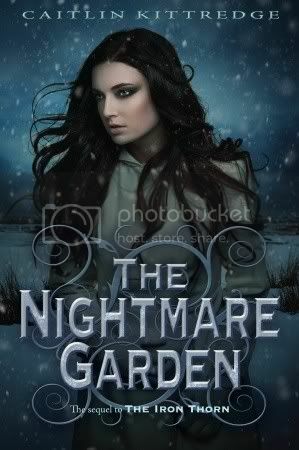 the nightmare garden sounds interesting and the cover is so pretty! Oh some great books. I would like to read them all lol. Enjoy! Oh man, I can't wait for The Calling. I think that's going to shape up to be a really fun series. Great set! I really want to read Lies Beneath. Love the cover. So jealous you got The Calling. I can't wait to read that book. Hope you enjoy it! Great books! I'll be interested in what you think of Crave. Love Kelley Armstrong and looking forward to The Calling. And--boom!--just requested Nightmare Garden from Netgalley (hopefully, I'll get it). Happy reading! 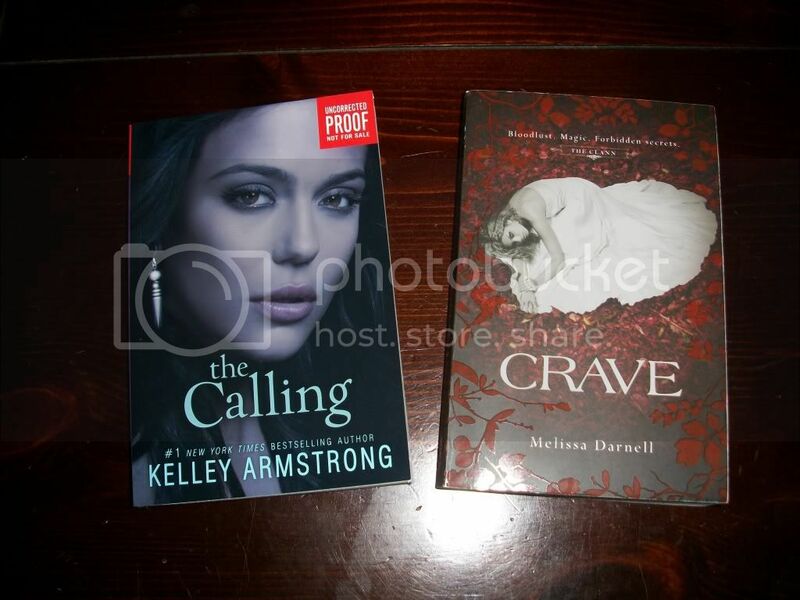 A lot of ppl are a fan of kelley armstrong so I'm sure you'll like the calling. I actually haven't read any of her books but I have the summoning and will read it soon. Happy reading! Pinterest: A helpful tool for bloggers! City of Lost Souls Cover!